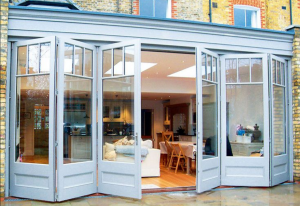 Like many other door types, internal French doors allow for more light to enter a room by offering various glass configurations that otherwise wouldn’t be available in a conventional door style. 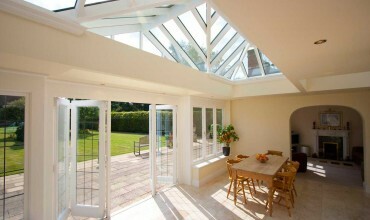 Internal French doors allow for beautiful styling, larger glass panels, improved thermal efficiency and more. 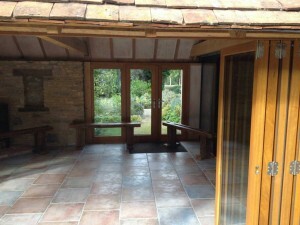 What Are Internal French Folding Doors? 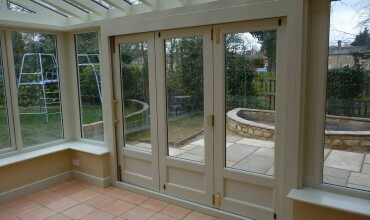 Many wrongly assume that French doors are just for patios. 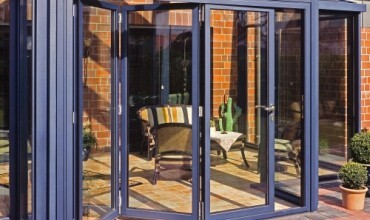 In fact, internal French doors (also called French windows) are essentially a pair of double hinged doors that open outwards, granting you full access to the total width of the door opening. 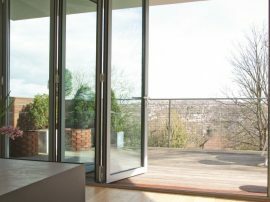 They were first introduced as floor-length windows back in the 17th century to provide entry points to balconies. 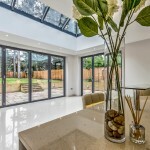 Owing to their light-enhancing attributes, internal French doors are incredibly popular with many these days, whether they’re used outside or inside. 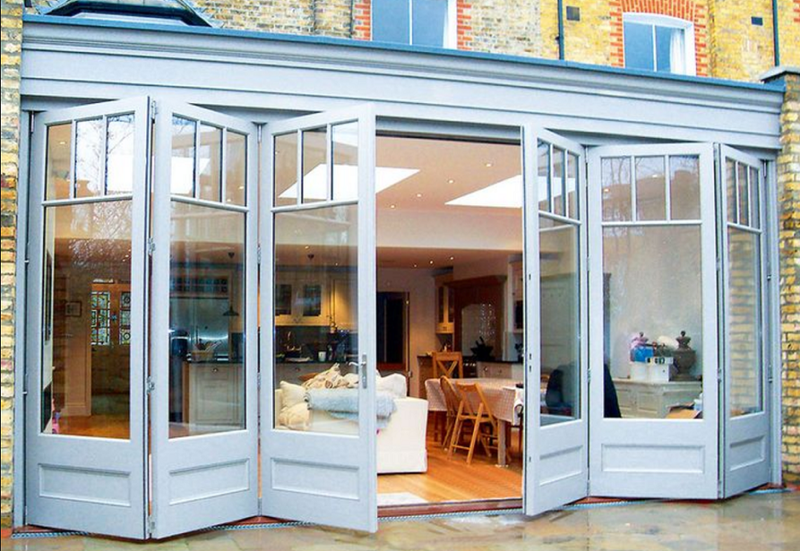 Why Invest in Internal French Doors? 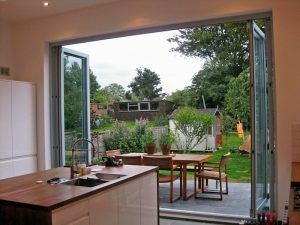 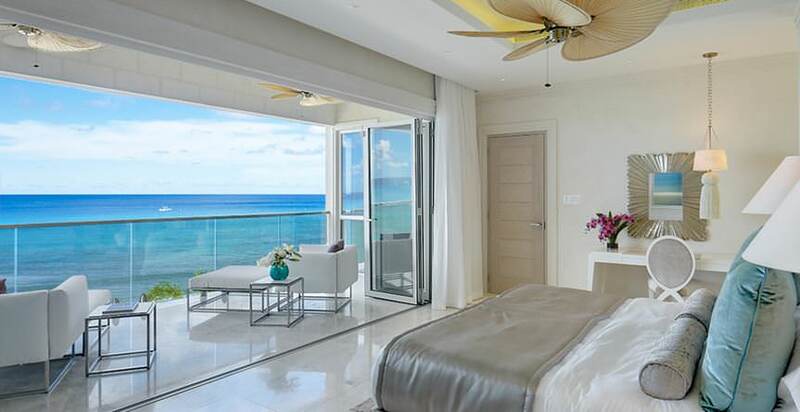 One of the main reasons to purchase these types of doors is that they open up a room or expose exterior light which, as a result, makes a room look larger and brighter. 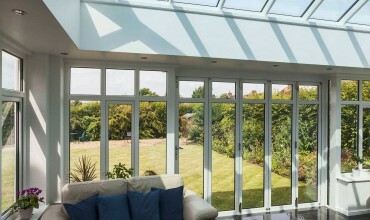 And they’re cheaper options than taking down a couple of walls in your living room or dining room! 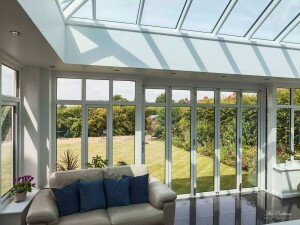 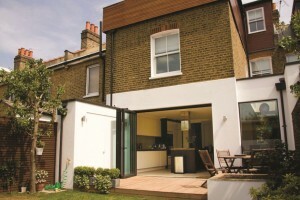 French doors are available in a slew of designs, with materials ranging from aluminium to timber. 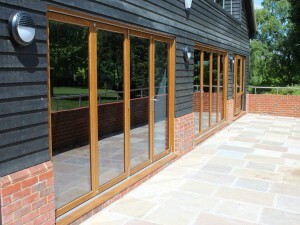 Better yet, installing new French doors will no doubt raise the value of your home. Not only that, they’re thoroughly versatile, as they can be used to give open access from interior spaces to exterior porches, patios, balconies, decks, to name just a few. 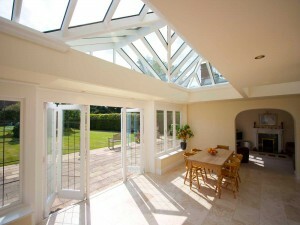 They’re also wonderful for joining two interior rooms to each other. 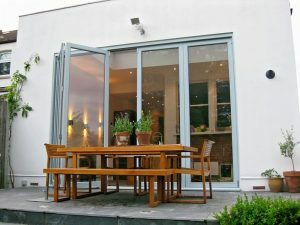 So, if you want to enjoy the flexibility of having a small space transformed into a larger space, these doors are ideal. 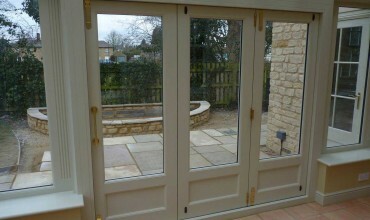 When you have French doors fitted, you’re adding doors that’ll really open up your property as and when you like. 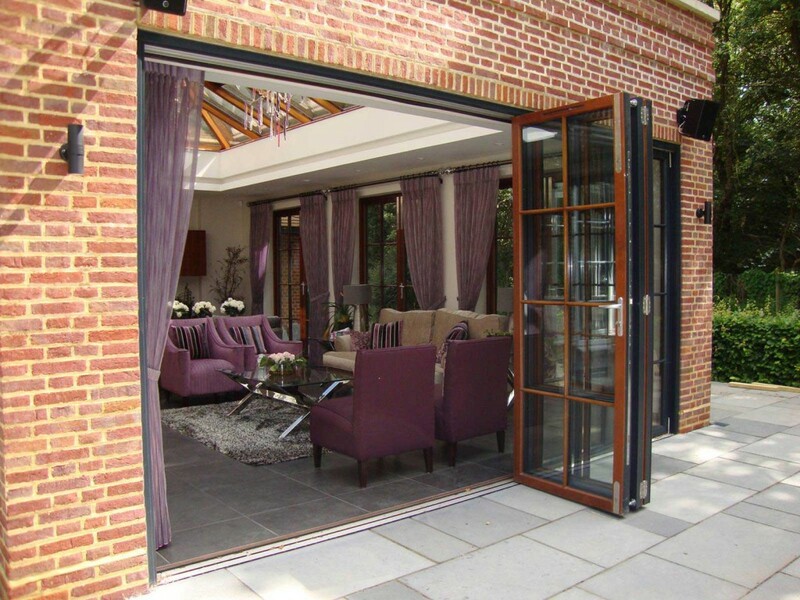 Whether you need an access point to bring bulky items into your house or you fancy having a roomy entrance point for parties and family get-togethers, you needn’t look beyond French folding doors. 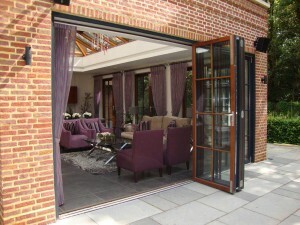 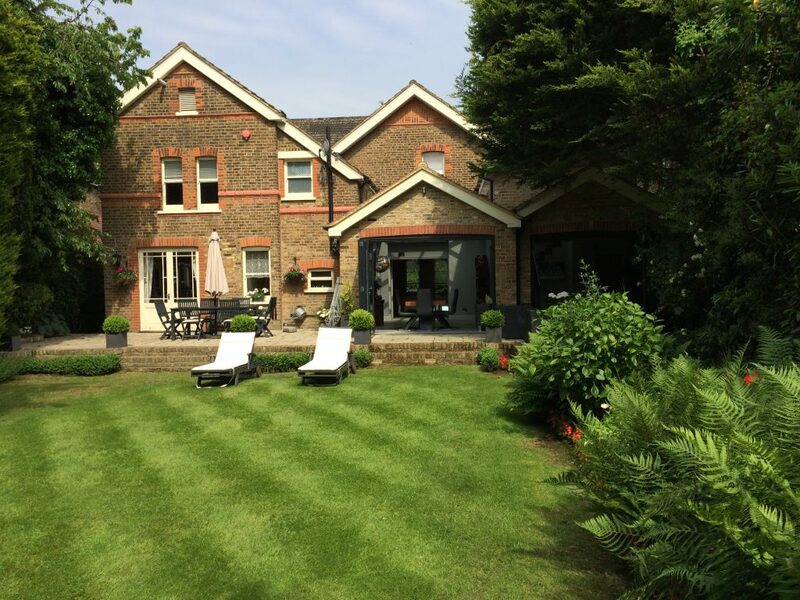 Where Are Internal French Folding Doors Used? 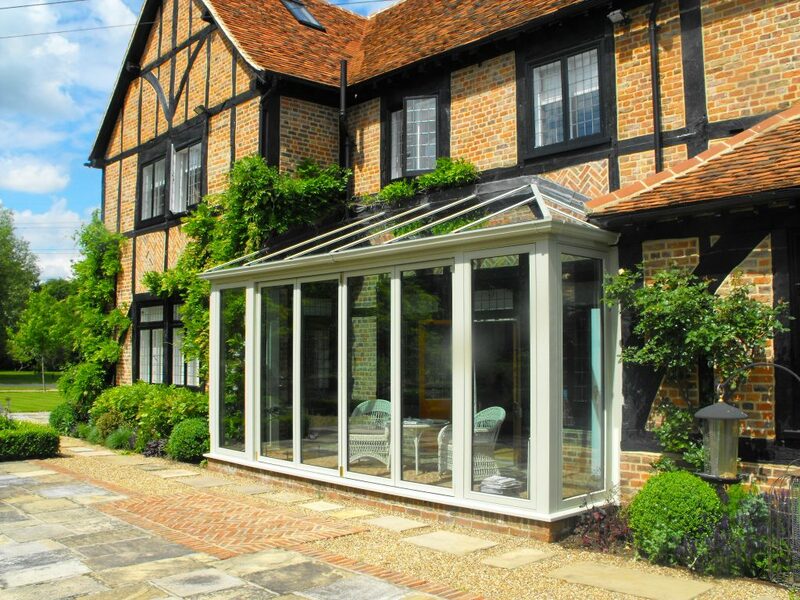 They’re a fantastic feature for any home and can be used for separating any room in the home from bedrooms to hallways, lounges to kitchens, they can even be used between the home and structures such as Orangeries, Garden Rooms and Conservatories. 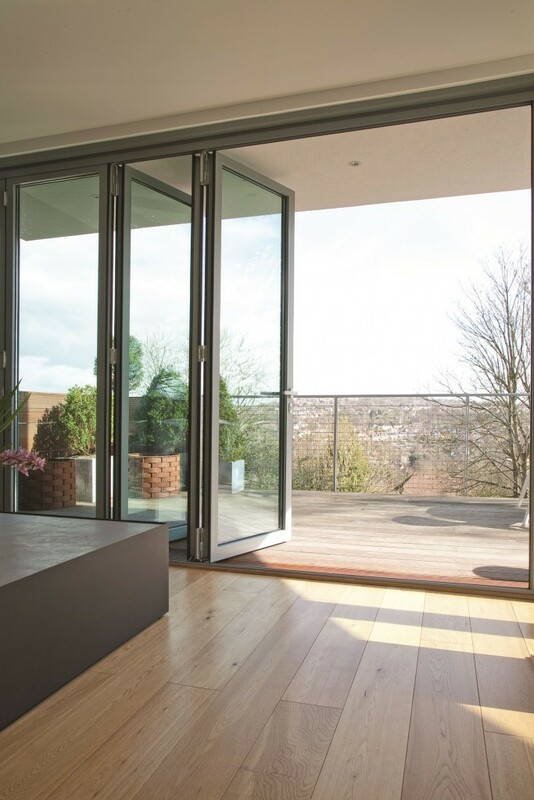 The stunning interior doors in our French Door range come in a range of styles, colours and sizes, or, you can opt for a completely custom approach as we manufacture all doors internally here at Bifold Doors UK. 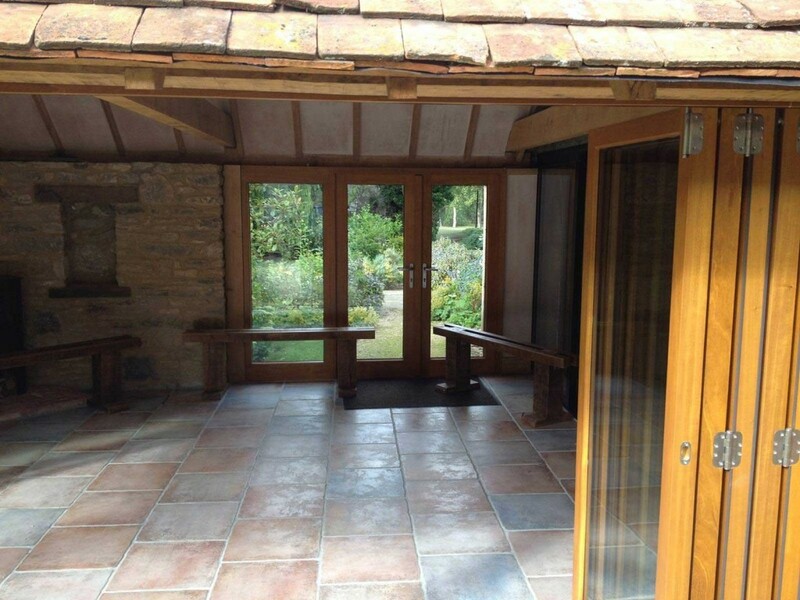 Choose from a range of colours and material types; whether you’re looking for oak (timber) or other hardwoods/softwoods, we can help. 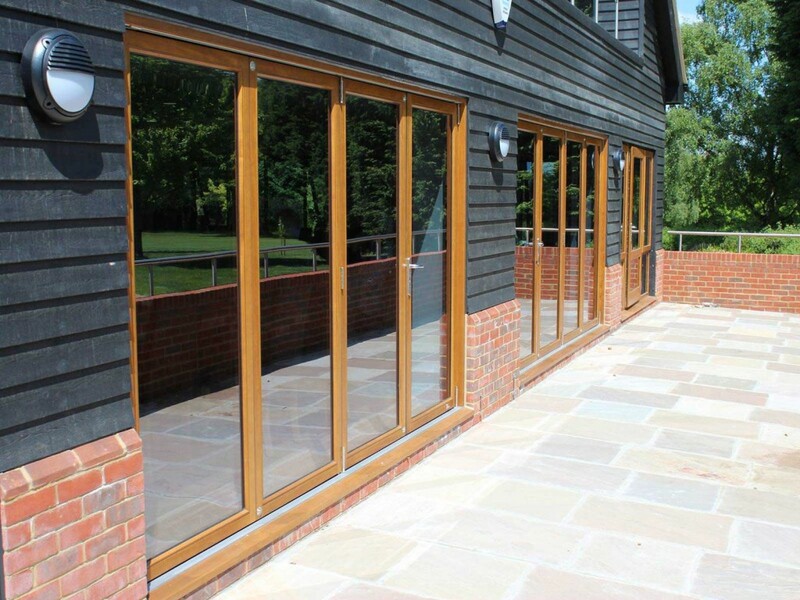 Our stylish range also includes the option for idigbo, sapele or oak, or we can offer a colour matching service for internal French Doors so that they fit in with the existing property style. 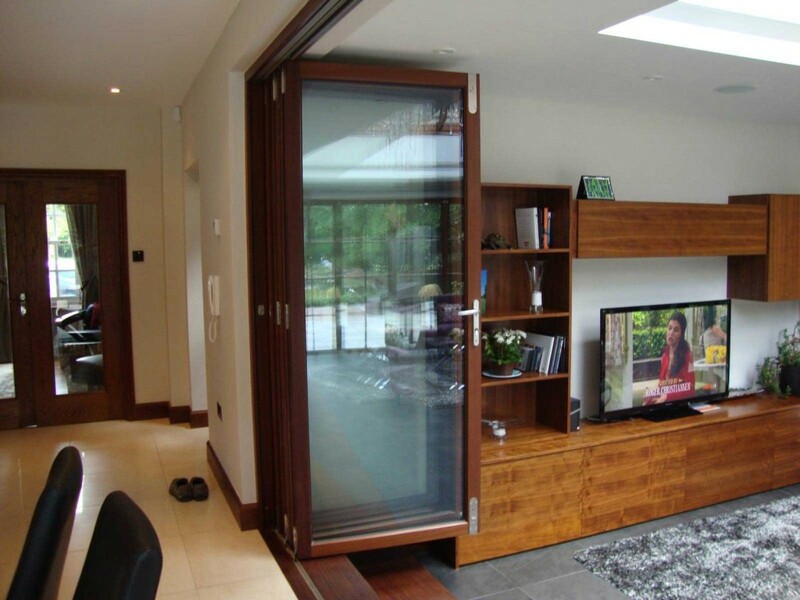 Your choice of internal door can be customised right down to the frame, choose from a range of designs or choose something a little more bespoke, including intricate wood carvings, styles and shapes, and finish with customised ironmongery which comes in an array of styles such as brass, chrome, polished chrome or satin chrome. 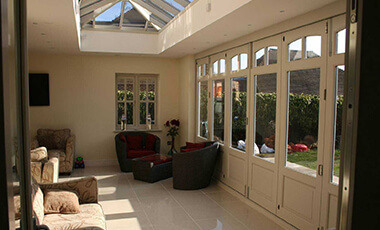 Our internal French doors use the finest materials for a look and feel that’s unrivalled. 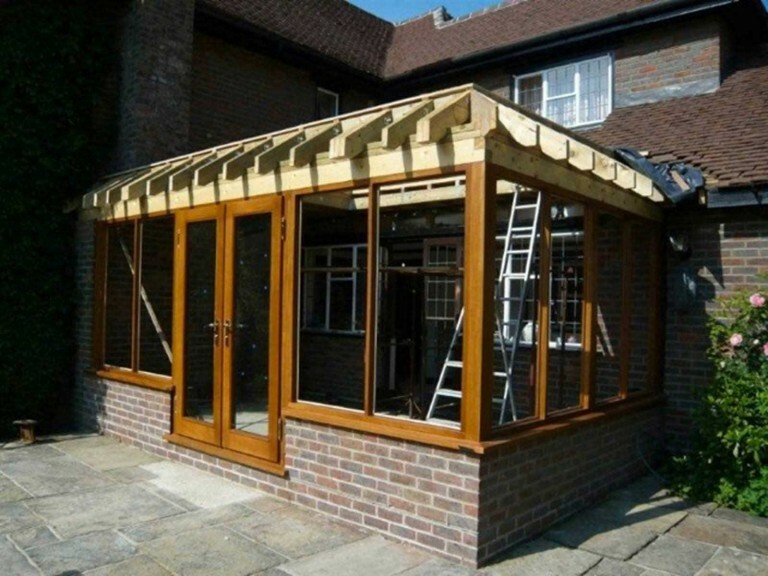 This coupled with expert joinery and craftsmanship means the finished product not only looks beautiful, it’ll be there to last. 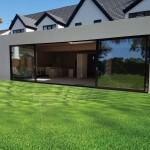 Because our products are made to measure, this helps eliminate problems with products being oversized or undersized or with doors requiring shaving to allow for sufficient ground/carpet clearance. 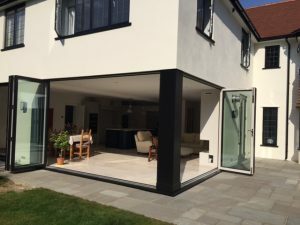 If you provide us with a specification for height, width and length dimensions, we’ll ensure your product is easier and effortless to install. 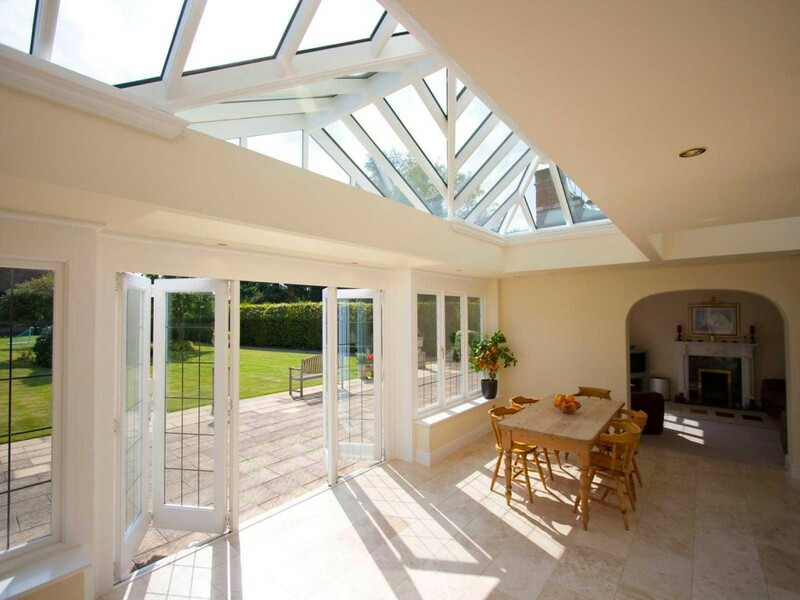 If you have specific projects underway or requirements, then why not speak to a member of our team about your internal French door requirements? If you’re a property developer, home builder, property renovator or require products at trade costs, call us on 0843 886 8378. We offer UK mainland delivery on all of our door products, but if you require delivery outside the UK, please speak to us directly.